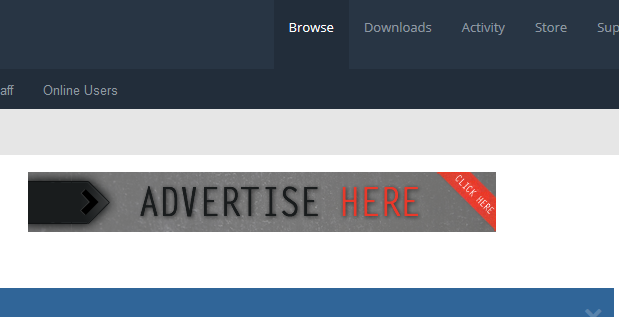 Advertisement space in every forum page header. The image must be less than 728×90px. Larger images will be resized.